If you are looking for old school service and values to provide protection for you, your family, or your business then look no further. We proudly install & service reliable, state-of-the-art, easy-to-operate, secure, and informative security & fire alarm systems, 24/7 central station monitoring, HD video surveillance cameras & HD digital video recorders, and home control & automation systems for your South Florida home or business. You will always speak to a real person, receive prompt support and the best, most cost effective security solutions available today at any price point. 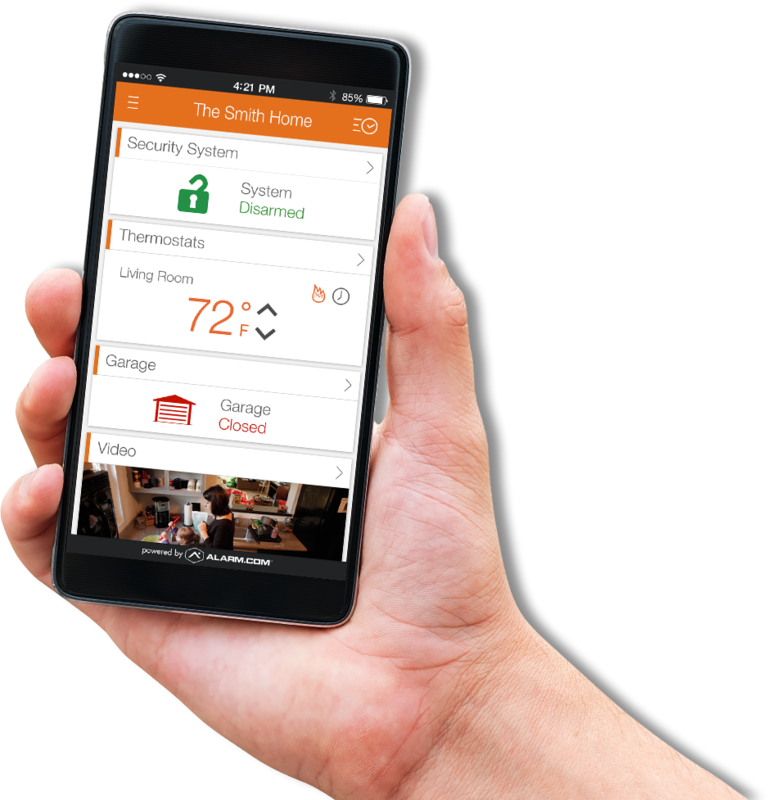 At Circle Security Solutions, we are committed to the pursuit of convenience, reliability, and control for today’s modern security system users, as well as consumers seeking whole home or business solutions. We proudly serve Miami Dade, Broward and Palm Beach County, including Miami, Miami Beach, Hialeah, North Miami, Coral Gables, Doral, Miramar, Opa Locka, Miami Gardens, Kendall, Cutler Bay, Palmetto Bay, Homestead, University Park, Palmetto Estates, Country Walk, Tamiami, Little Havana, Miami Heights, Hollywood, Fort Lauderdale, Sunrise, North Miami and the surrounding areas. We Will Meet or Beat Any Competitors Quote. Circle security has done the alarm, surveillance, and even specialty systems installation for me for the last 7 years. I've worked with many companies in many states and Circle is the one to beat! Great response, knowledge of the field, fantastic crew, solid installations. Competent, courteous, and professional. You won't find better. My house was broken into which made my family and I start looking into security alarm systems and surveillance. We got quotes from ADT and Circle security and decided to go with Circle for a few reasons. They are a small family biz that's been around for 30 years had really know the security alarm and surveillance industry. True they are not the cheapest out there but you get what you pay for. I personally appreciate working with family businesses that provide a better client experience than corporate giants that could care less about your business. Circle installed an alarm system and cameras for us that we can access through an app on our iPhone ! My family and I love it and enjoyed working with Circle. If you need home video surveillance or an alarm system you have to call these guys !! Lee and his team are wonderful!! I have them install a 16 camera security system into my warehouse in North Miami. I compared their cost to some of the lesser competitors out there, and although not the cheapest, my experience with them has been phenomenal. Our camera system is all HD, works remotely with an app, and is supported by a wonderful technician (Caesar) who has gone above and beyond in terms of quality of installation and customer service. After endless days and months trying to find the right security services for my home I was so lucky to come across Circle Security. Their outstanding personalize service and diligence to provide me with the right equipment and advance technology that fit my needs to protect my home, family and pets at an affordable price can not be match by any others! Highly recommend them.. Thank you Circle Security for providing me with peace of mind! My mother's property had recently been vandalized, so I contacted various security camera companies. They all gave me the runaround. Finally I found Circle Security and spoke with Robert. He went over to my mother's house and evaluated her security needs. The installation was completed, it was very professionally done and at a reasonable price. I highly recommend this company. Complete the short form below and a Circle Security Solutions professional will contact you promptly to give you a FREE quote and provide you with answers to all of your questions.